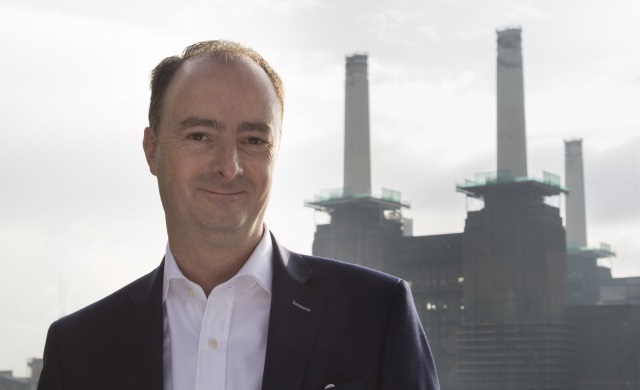 Mark Sait, CEO SaveMoneyCutCarbon, shares his entrepreneurial expertise with leading UK news business portal Start Ups this week. Mark explains how he has taken SaveMoneyCutCarbon from an idea at the kitchen table to a fast-growth company with £2 million turnover in just three years and how the team is meeting new challenges. As Mark says in the Startups.co.uk feature: “There isn’t a home or a business in the country that doesn’t want to reduce its energy bills if it is explained in the right way, but not everybody is interested in carbon reduction.